Kimberly M. Starks, APR, is an experienced and well-respected public relations practitioner. She is currently founder and principal consultant of Blue Scorpion Reputation Management (BSRM), a PR firm specializing in the areas of video gaming, agribusiness, pet health and wellness, and government contracting. Prior to launching her firm, Kimberly served as a reporter, editor and interim bureau chief for the Marietta Daily Journal and government reporter for the Chattanooga Times Free Press. She has also freelanced for the Savannah Morning News and Patch.com. Kimberly’s skills have enabled her to work under the tutelage of seasoned journalists at The New York Times and, most recently, serve as a spokeswoman for the Georgia Lottery Corp.
A pedigreed professional, Kimberly studied anthropology at the University of Ghana-Legon in Ghana, Africa; holds a Bachelor of Arts in print journalism, mass communications from Savannah State University; and a Master of Business Administration from the University of Phoenix. 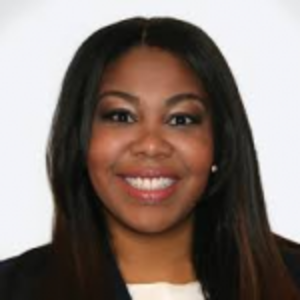 Additionally, she earned her APR accreditation in public relations through the Universal Accreditation Board on behalf of the Georgia Chapter of the Public Relations Society of America (PRSA), where she also holds a certificate specializing in reputation management. I have enjoyed 17 years of being in the media industry. I started as a freelancer for the Savannah Morning News in Savannah, Georgia. My professor at the time worked for the newspaper, and I knew that if I did well in his class, showing off my writing skills in my term papers, he might give me an opportunity for an introduction to the newspaper’s editor. And that’s what happened. Once I knew that I’d clinched an A in his class, I asked for an introduction, and he obliged. That freelancing opportunity my junior year in college turned into a chance to apprentice alongside seasoned journalists at The New York Times in New Orleans. I simultaneously received an offer to intern as a general assignment reporter at the Chattanooga Times Free Press in Chattanooga, Tennessee. After two months as an intern, I accepted a full-time position. I was working in my field as a professional even before having graduated! After five years in the newspaper industry, I decided to pursue media relations as a specialist for the Georgia Lottery Corp. 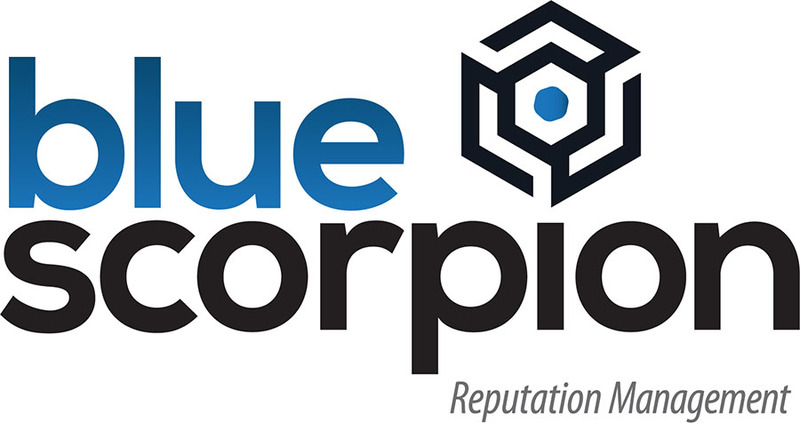 I worked there as a spokeswoman for 10 years before starting my own communications firm, Blue Scorpion Reputation Management, which is a firm specific to agribusiness, corporate and government consultancy, and video gaming. Learn more about us online at https://www.bluereputation.today/. I encourage all college students in mass communications (print, radio, broadcast and multimedia) to get their start in the industry early. The opportunity is akin to having a new car: once you drive it off the lot, it depreciates. Gaining the necessary experience before you graduate works to your benefit. If you wait to look for an opportunity in this industry after you graduate, you’ll end up in a pool with thousands of others looking for the same limited job position. There are only a few slots to be filled, so the earlier you make meaningful connections for entry, the better. It’s also important to cast a wide net. Your first position may not be in a populous city like Los Angeles, but you can start working in smaller markets and work your way up. Lastly, networking and making meaningful connections with those in the industry is essential. Part of the job is not what you know but who knows you.